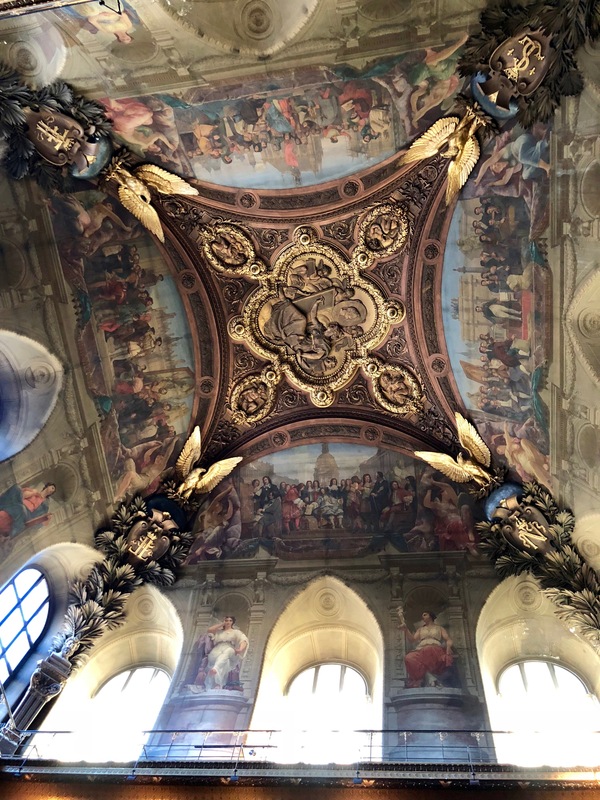 Paris is a city of a million stories, told through its people, its monuments, its art and its abundant heritage. 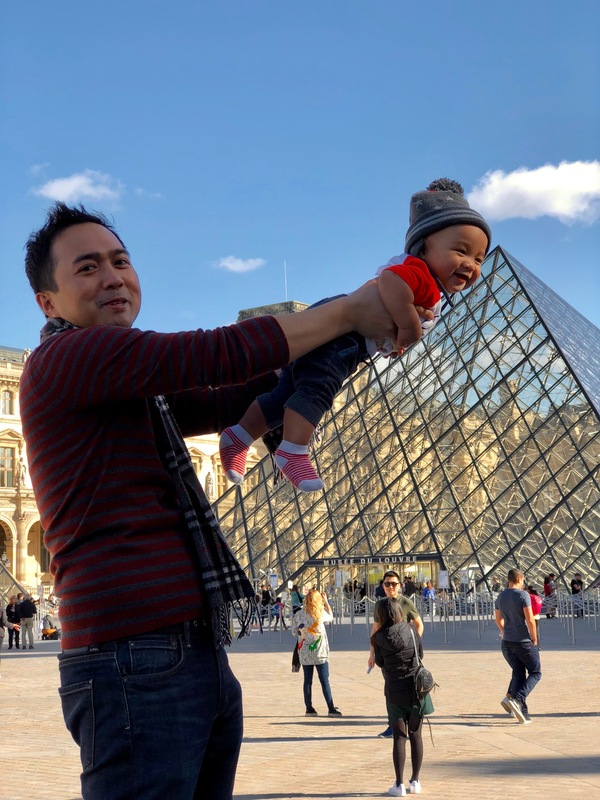 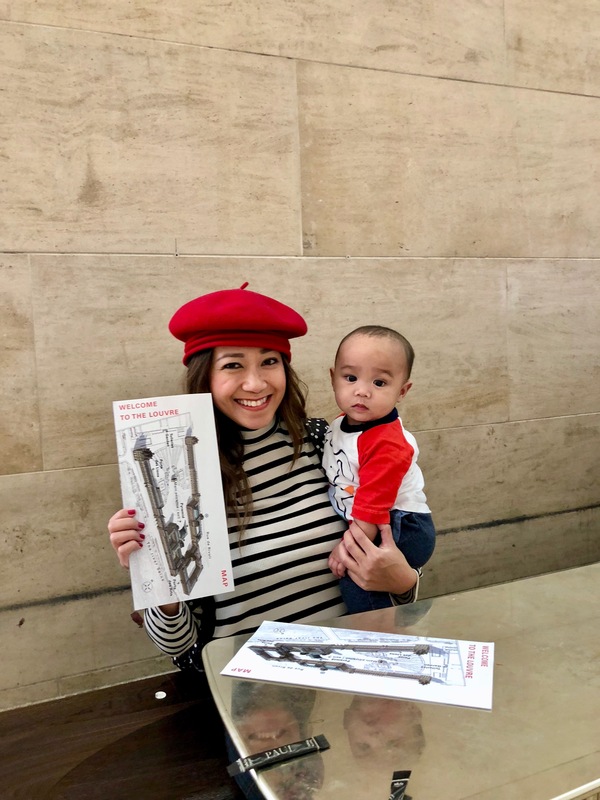 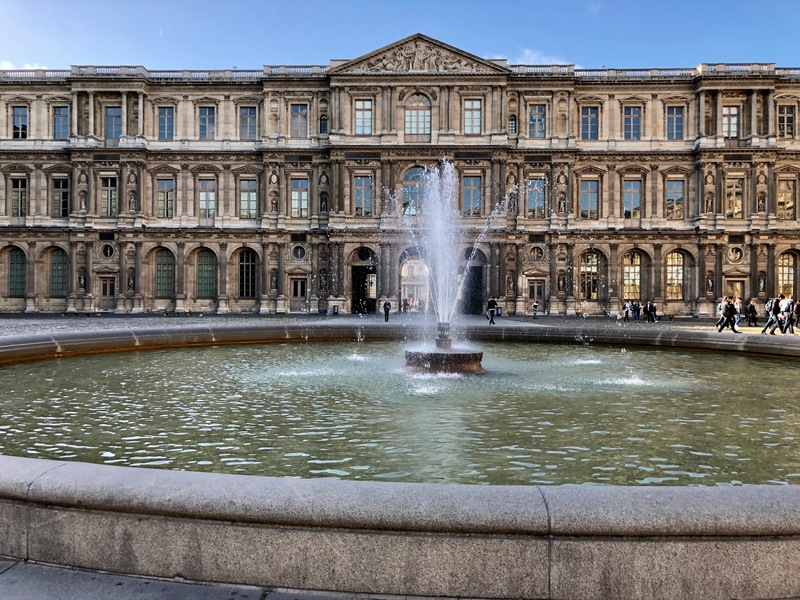 In the midst of this dreamy city stands the epitome of history, culture and art, the Musée du Louvre, or the Museum of Louvre as it’s globally known. 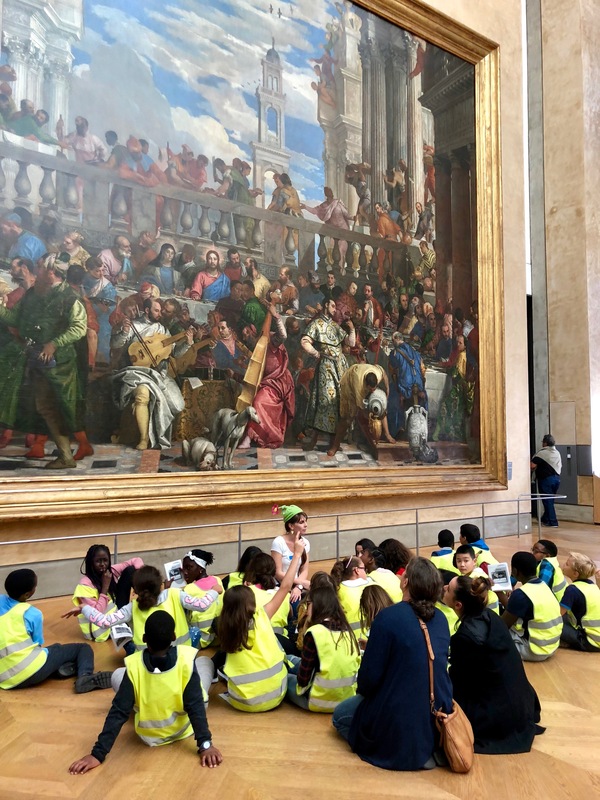 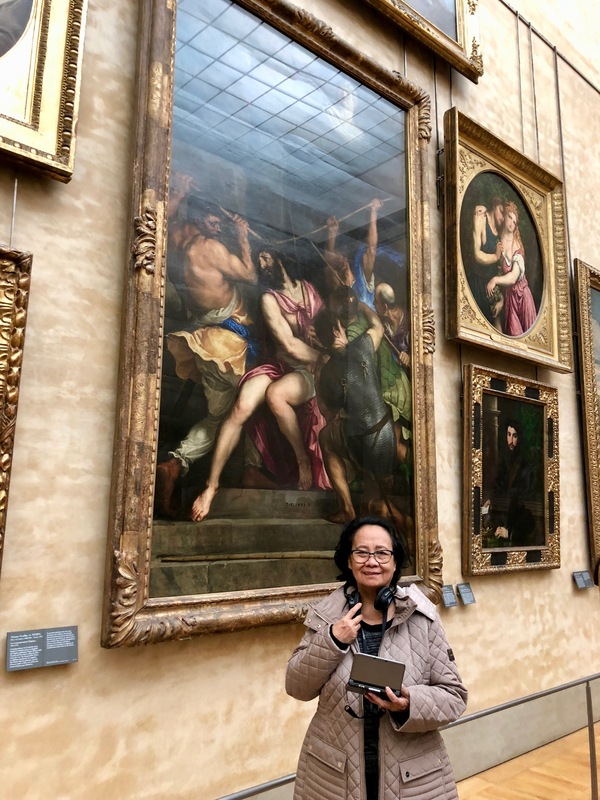 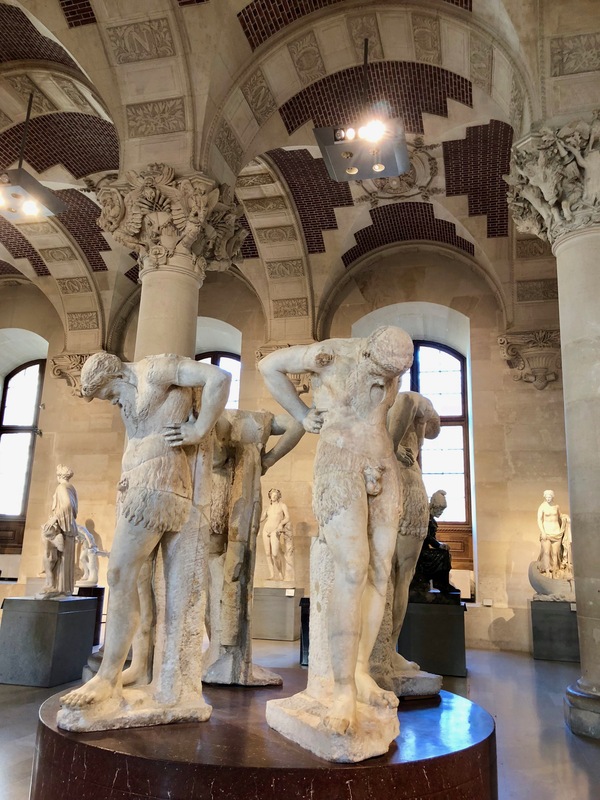 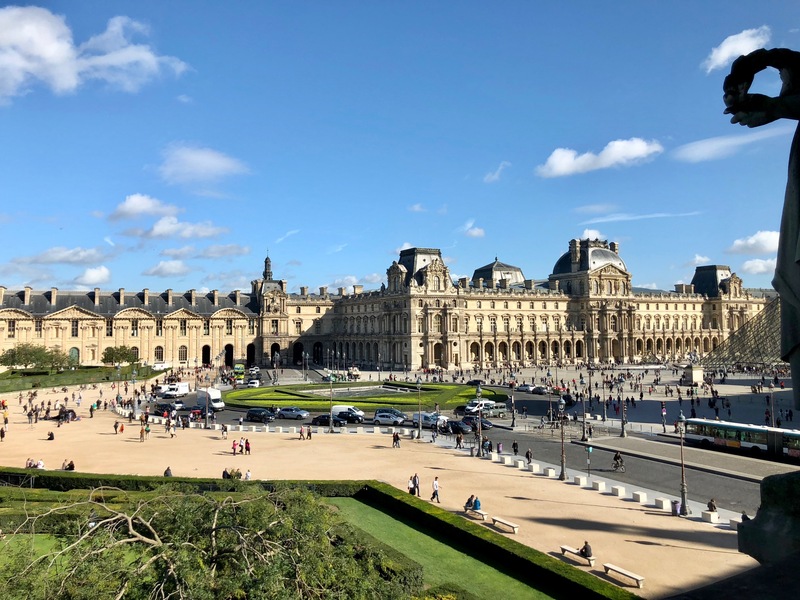 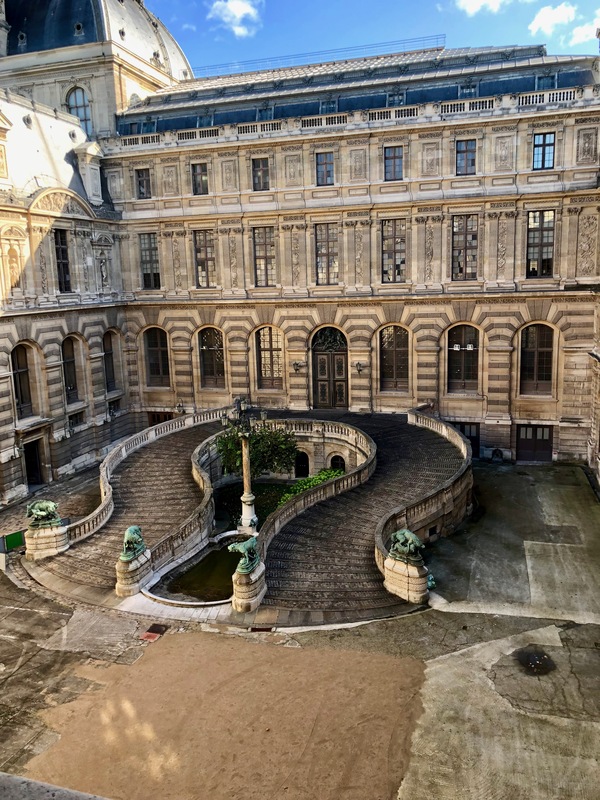 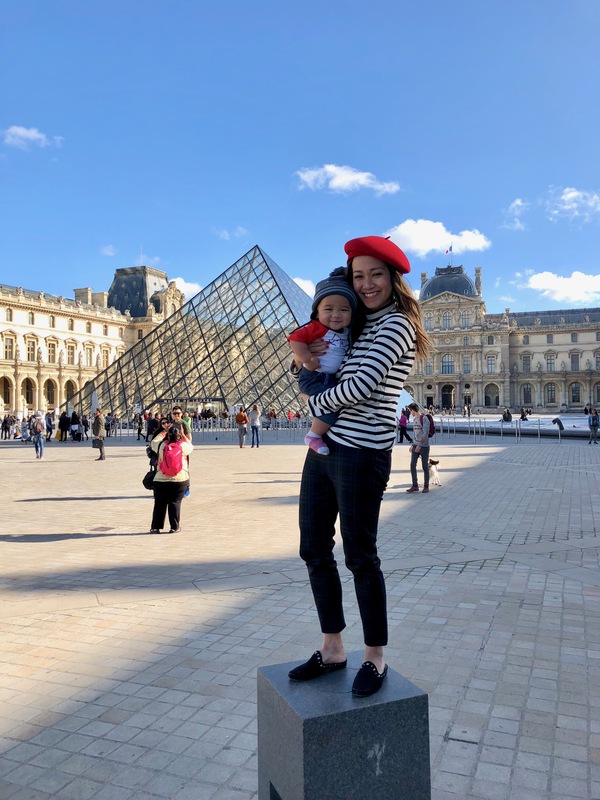 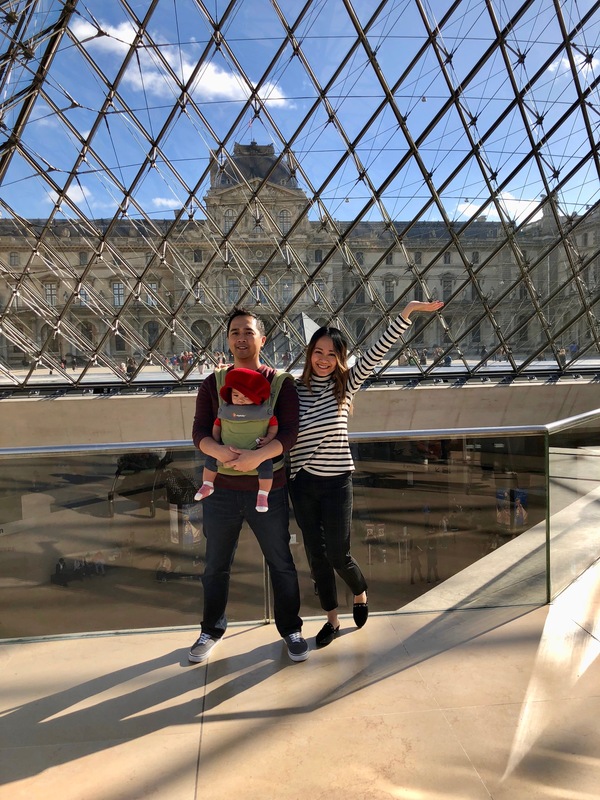 On the banks of the Seine, straight down from the Champs-Élysées, lies the grand structure of The Louvre, home to centuries worth of historical artifacts, paintings, sculptures, antiques and a massive collection of archives. 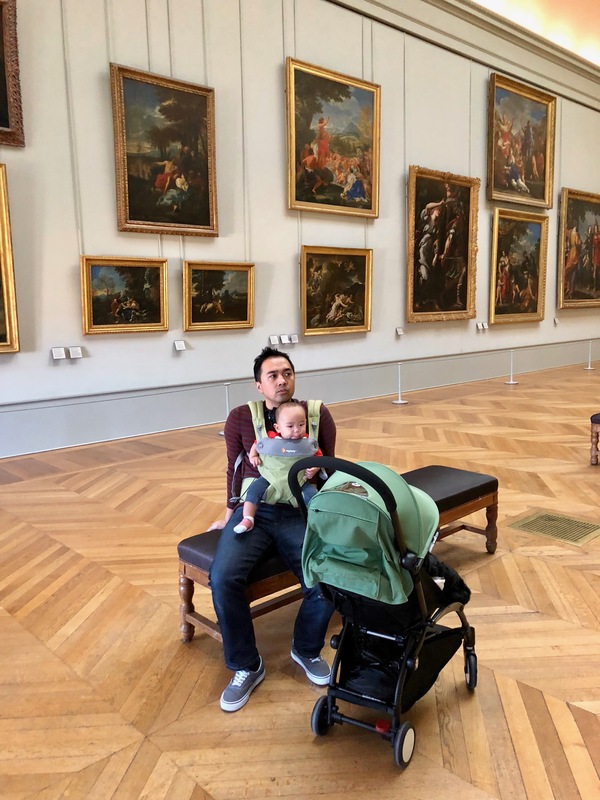 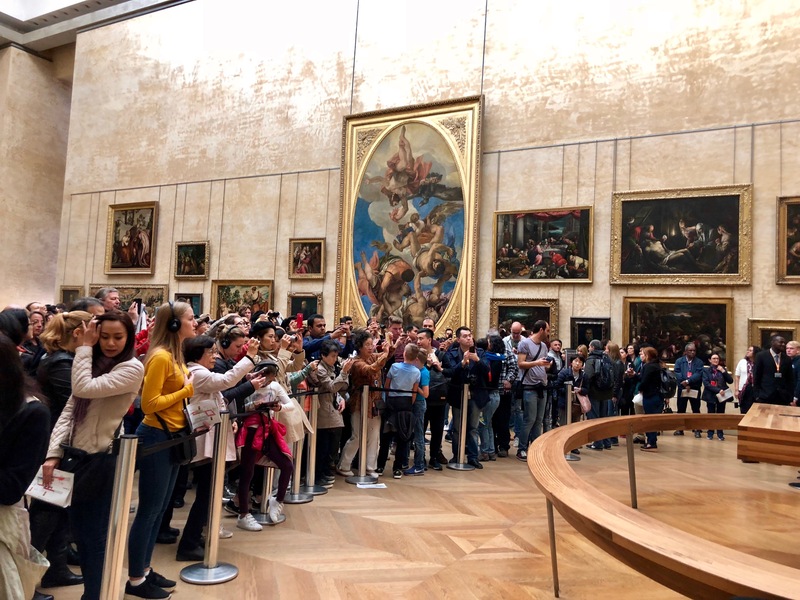 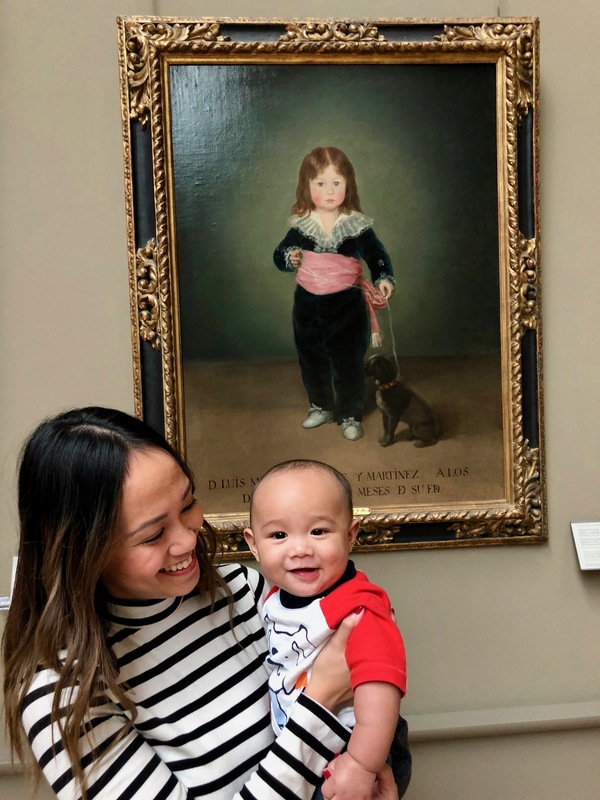 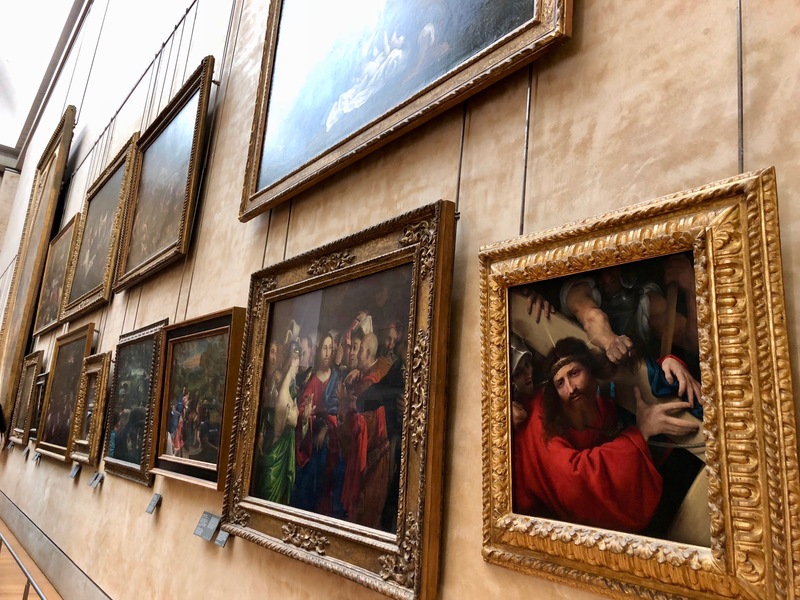 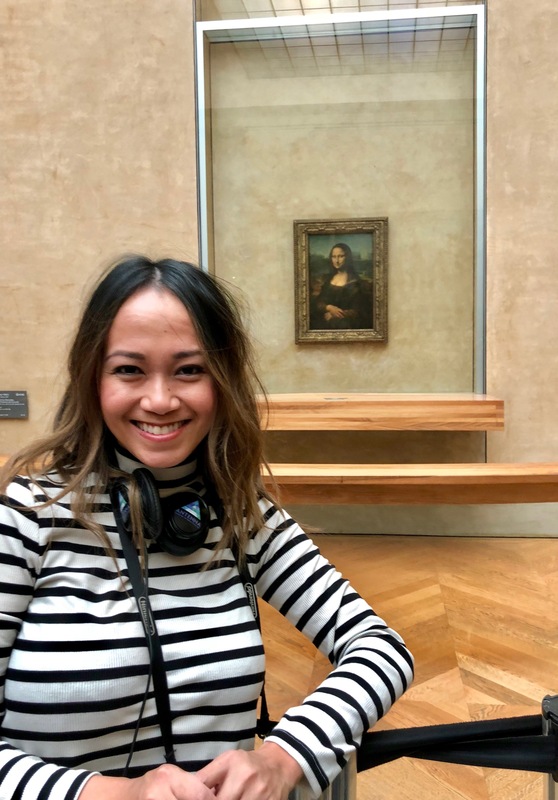 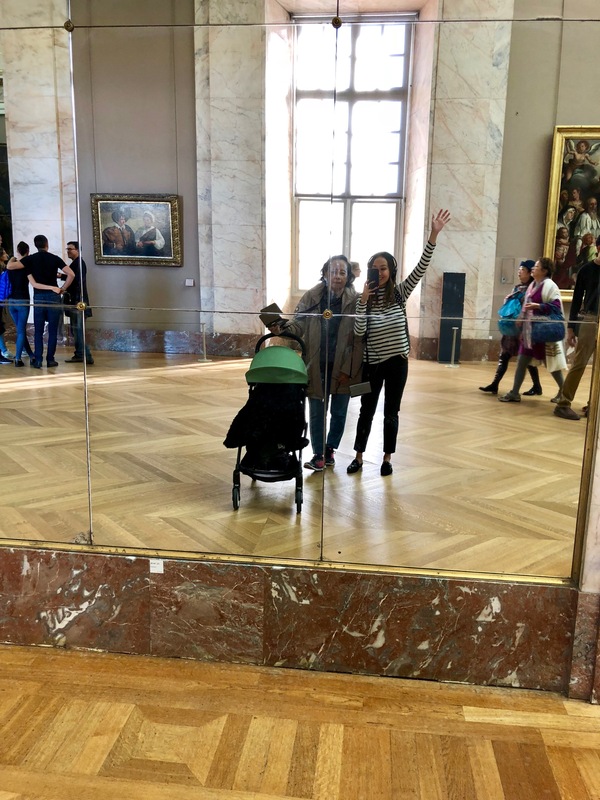 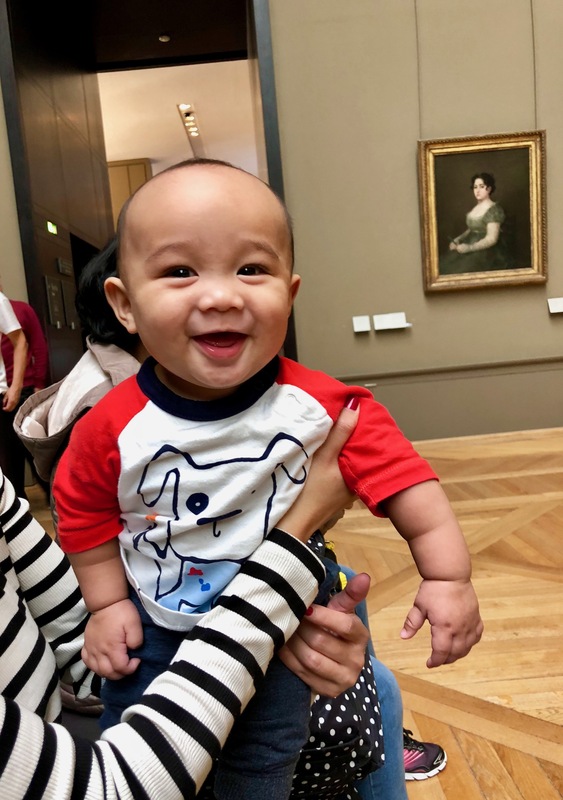 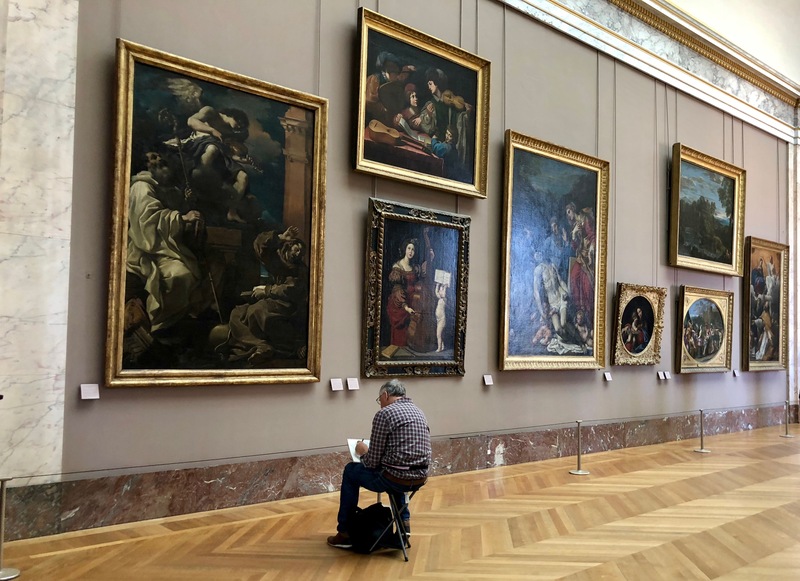 You can’t go to the Louvre and not see Leonardo DaVinci’s most famous work of art, the Mona Lisa. 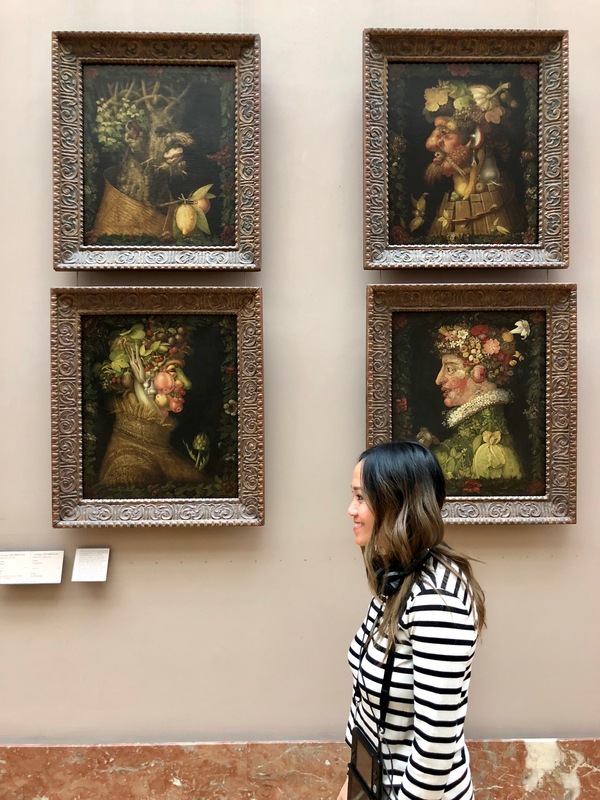 Her shy smile and guarded identity make her elusive and sought out by many and is perhaps the most popular painting in the world. 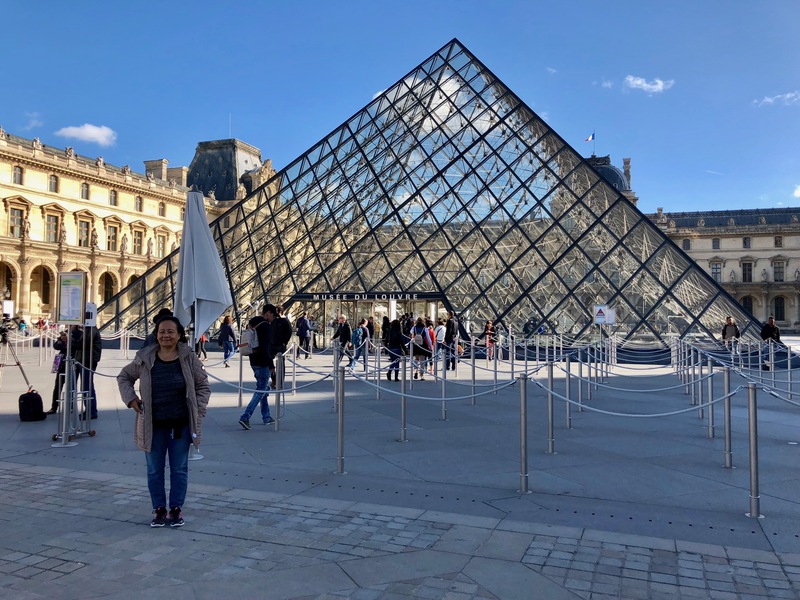 The Louvre’s glass pyramid was built in 1989 and is 71 feet high. 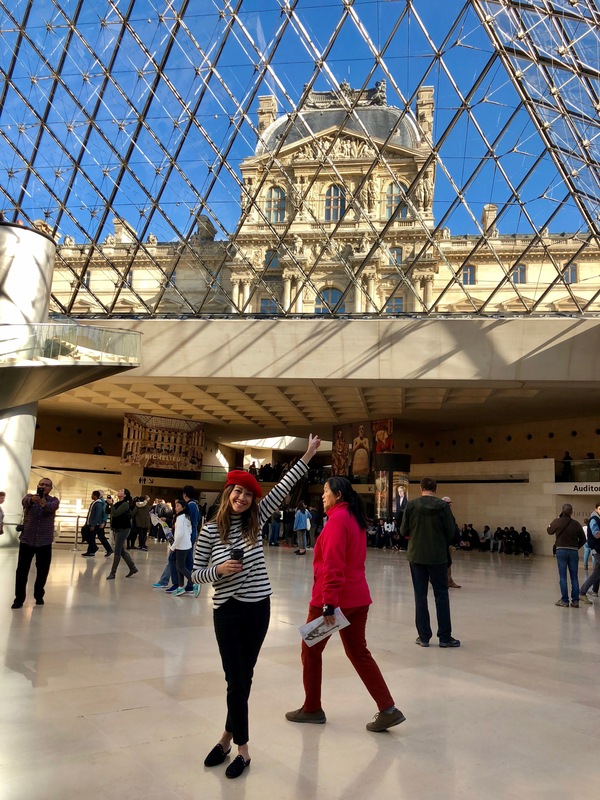 It is made solely of glass and metal and is now one of the city’s most recognizable landmarks. 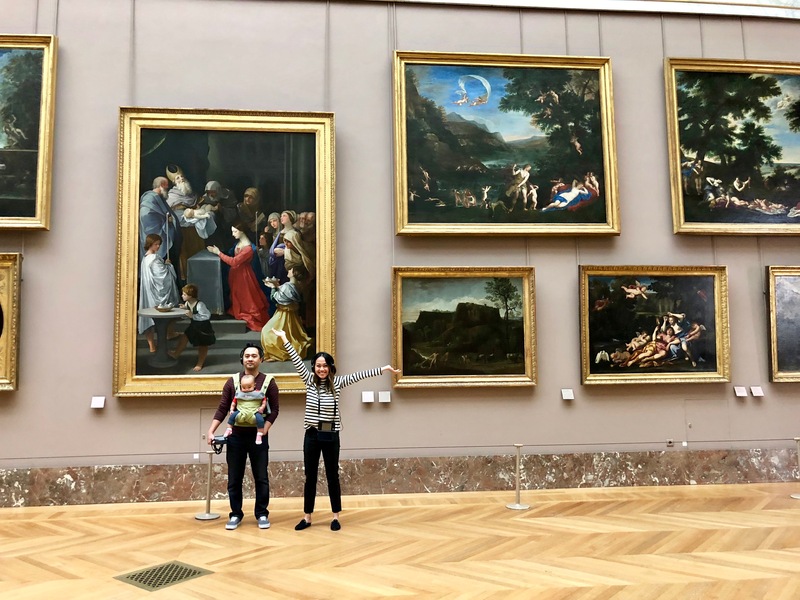 You can remember this place from the book and the movie Da Vinci’s Code.